An independent Aberdeenshire councillor has revealed he will join the Conservative group with immediate effect. 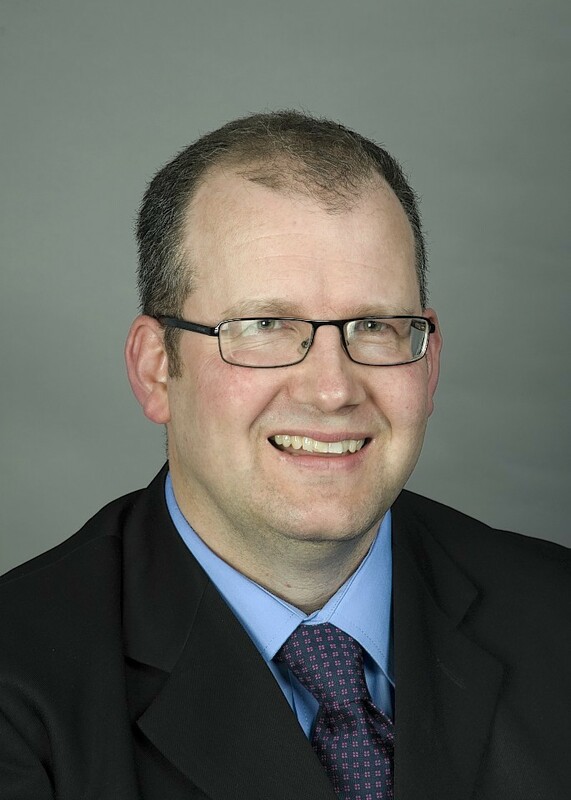 Former soldier Mark Findlater was elected as a ward member for Troup in 2012 and formed part of the aligned independent group who make up the Aberdeen Alliance – who originally led the council before the SNP took control of the chamber last year. Mr Findlater, who is on the education and infrastructure services committees and chairman of the local safety group, made the decision to join the Conservatives as a sign of support for the party’s Banffshire and Buchan Coast candidate for May’s Holyrood elections, Peter Chapman. He said: “I stood as an Independent in the council elections in 2012 and it has been an honour and a privilege to represent the people in my area since then. The move has been welcomed by Aberdeenshire Council’s Conservative group leader, Jim Gifford.